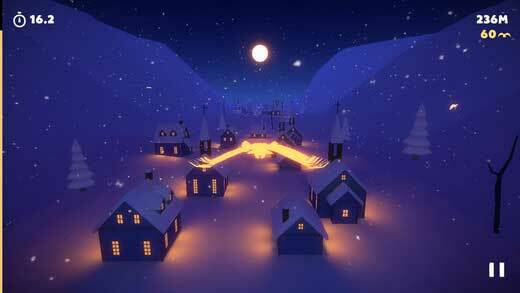 Home #WOW White Trip – Race The Ever Glowing Sunset! 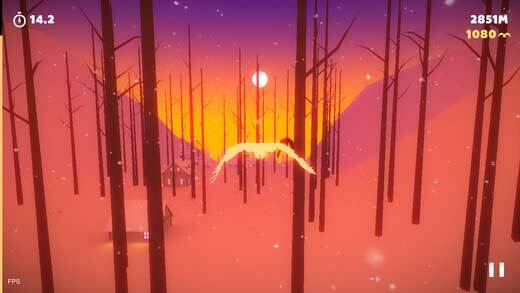 White Trip – Race The Ever Glowing Sunset! 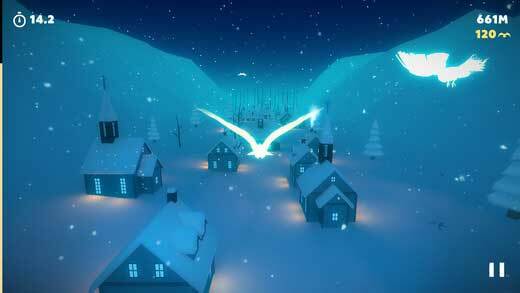 Played using either a set of (Touch and Drag) controls or a set of (Tilt Controls) to move your player, (a massive glowing eagle), around the screen of your device, White Trip is centered around collecting/capturing other glowing animals in order to gain extra time while avoiding dark animals and obstacles. 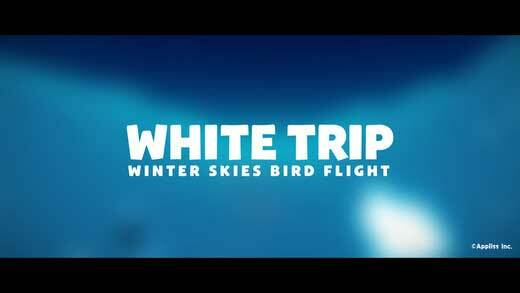 With a minimal number of ads, a number of different stages to unlock, and a soothing soundtrack to trick you into thinking you are doing a good job, White Trip is a beautiful new game you may want to add to your collection of beautiful games you allow yourself to play. In need of a speedy new avoider game with dazzling graphics to add to your collection? 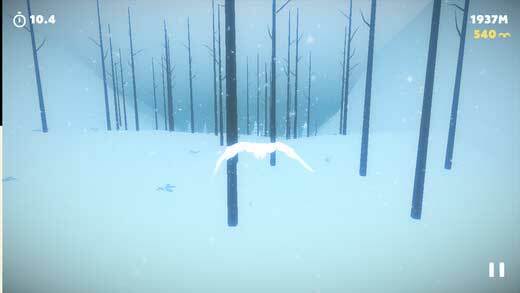 White Trip along with Hyperburner, TIME LOCKER, and a bunch of our other favorites is a game you’ll probably want to check out.